Seas, mountains, clouds and forests beg for a wide shot. They are landscapes after all! And if landscape mode isn’t enough to capture the stunning scenery, go wider, and use the panorama function to capture as much vista as possible! You can always find hundreds of images of any place on Google, so go for something new and different! Find the road less traveled, and the photo less taken. Take a moment to walk around and look for a different view. Don’t be afraid to crouch low or climb high. Do what it takes to get a shot that’s uniquely yours. Pro tip: place something interesting in the foreground to create visual curiosity. How can flowers be taller than a NYC skyscraper? 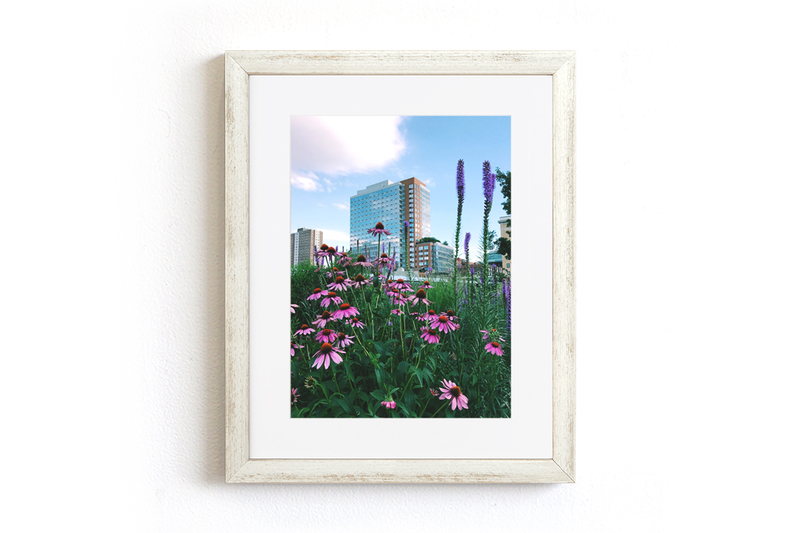 Try an angled perspective for interest and depth, like the wild flowers in the picture above which contrast with the modern and industrial architecture in the background. As long as you’re not trying to capture a moving animal, waiting to set up that perfect shot will be worth it. Wait for those people to walk out of the foreground, or the sun to move out from behind the clouds. Pro tip: people in the background are a great comparison to show scale! Getting a shot of some wild animals requires patience and a bit of luck. You might only get one chance to press the shutter. Try and find elements in the composition that can frame the subject. For example, the tree around this deer, flowers around an insect, or bright sky surrounding a bird. If your nature photograph is too dark, has too many shadows, or too little contrast, that doesn’t mean it should be moved to the trash. Try different filters or use an editing app to touch up your photos and make them look more interesting. In terms of apps where you can tweak brightness separately from contrast, we’re a huge fan of VSCO. For filters, the options on the Keepsake Frames options are simple and work great! 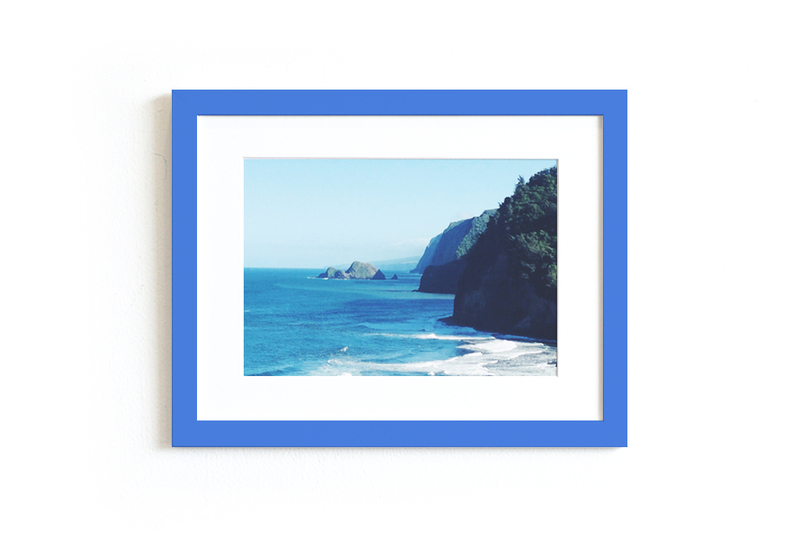 Bonus Tip #6 - Frame Your Nature Photos with Keepsake! 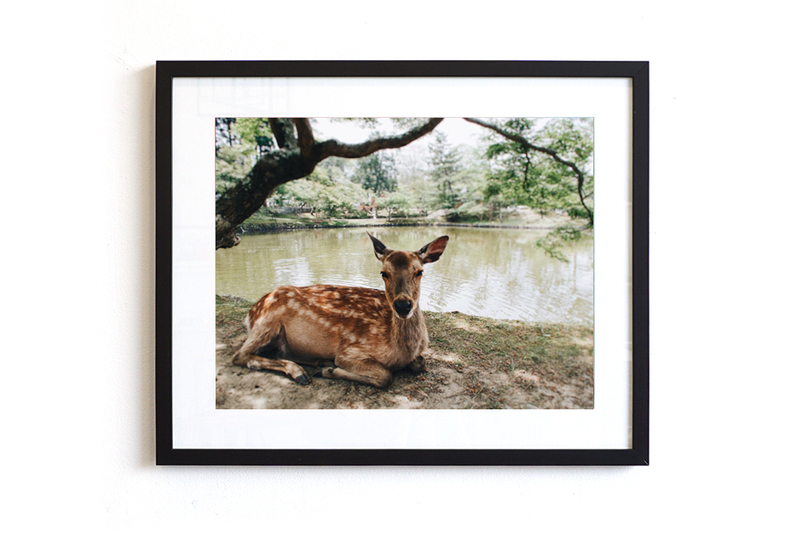 Keepsake frames are the best way to frame your nature photos. 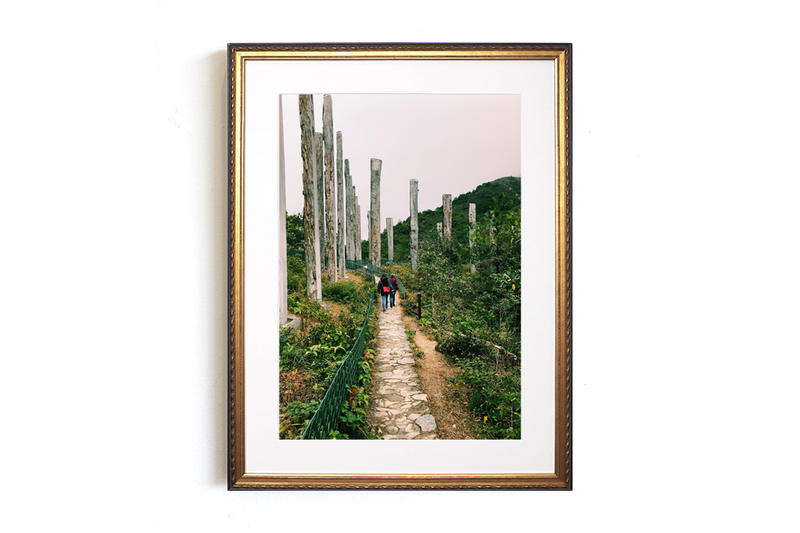 You don't have to be a professional to see your photos on your wall! 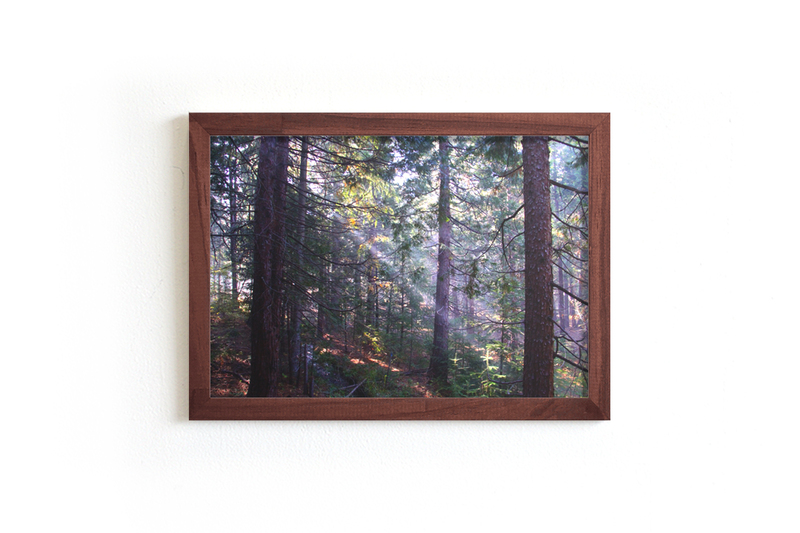 They also make a great gift for the nature lovers in your life. Share your nature photographs with us on Instagram!